BLUFFTON — Love is in the air at Bluffton University this Valentine’s Day. On Feb. 14, a Thursday’s at Yoder event will take place in the lobby of Bluffton University’s Yoder Recital Hall featuring music and food celebrating the global culture. 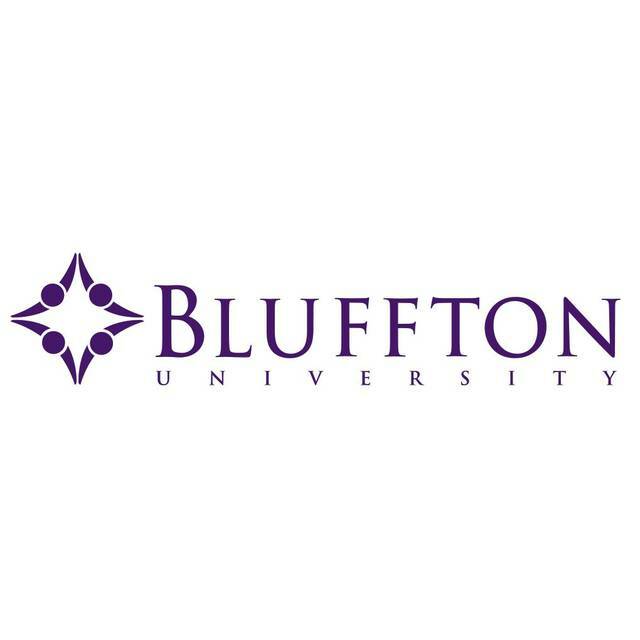 Live music will be performed by both faculty and students, and a five-course tasting menu will be prepared by the Bluffton University Nutrition Association. Tickets are the event are $20 per person or $150 for a table of eight. Contact Merv Schrock at schrockm@bluffton.edu or 419-358-3347 to make reservations.